From the City of Alexandria, Louisiana, it has spread throughout the United States. A powerful voice to spread the Catholic Faith! 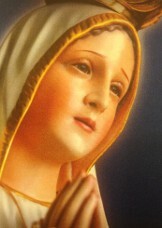 Through Radio Maria (USA), Our Lady will bring you to Her Son.